A small select development of just 8 semi-detached villas located in the very popular coastal town of Pilar de la Horadada, Alicante. Offering three bedrooms, two bathrooms (one is en-suite), living/dining room, open plan kitchen with all appliances included, external access to the large rooftop solarium (89sqm), private (tiled) garden, storage space, off road parking. All three bedrooms have access to the private rear patio area. 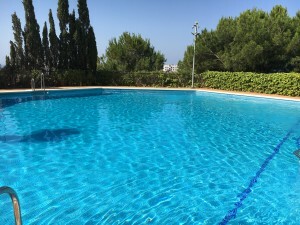 The properties also come with option for a private swimming pool (6x3) as well. Perfectly designed with an open airy feel to the home - located next to a park area and a short walk to the town centre. 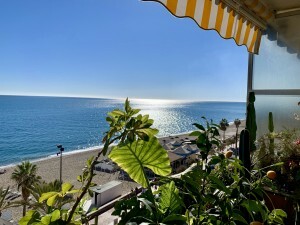 The town is close to a coastline of fine sand and clear water beaches, interspersed by attractive inlets, all offering a full range of services. The beach at Mil Palmeras is ideal for sailing enthusiasts, linking up with the Rincón and Puerto inlets! The latter with a promenade that comes alive on hot summer nights. 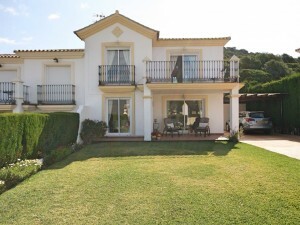 Only 15 minutes to San Javier Airport and 45 minutes to Alicante Airport. Prices starting from 189.950?, bigger plots available (180sqm) = 209.950?